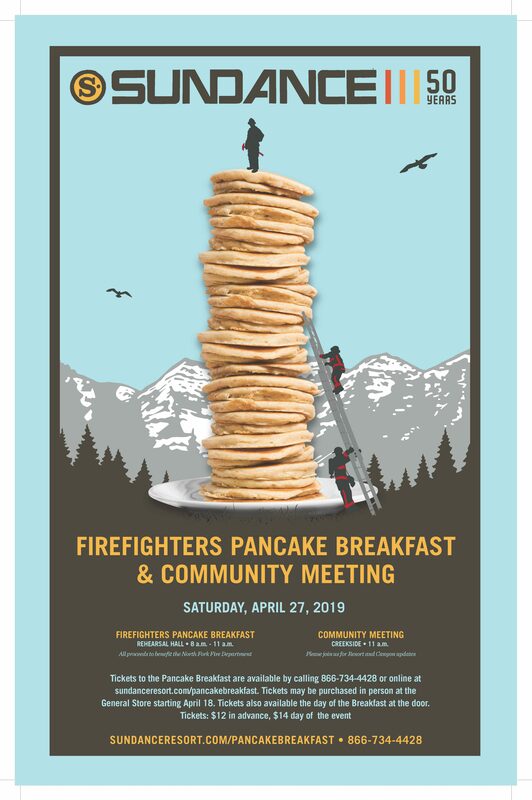 Can’t make it but still want to support your North Fork Fire Department? The North Fork Special Service District established the Sundance Fire Department in 1982. The name was changed in the early 90’s to the North Fork Fire Department. The fire station is located on Alpine Loop Road (SR-92) across from Sundance Resort. 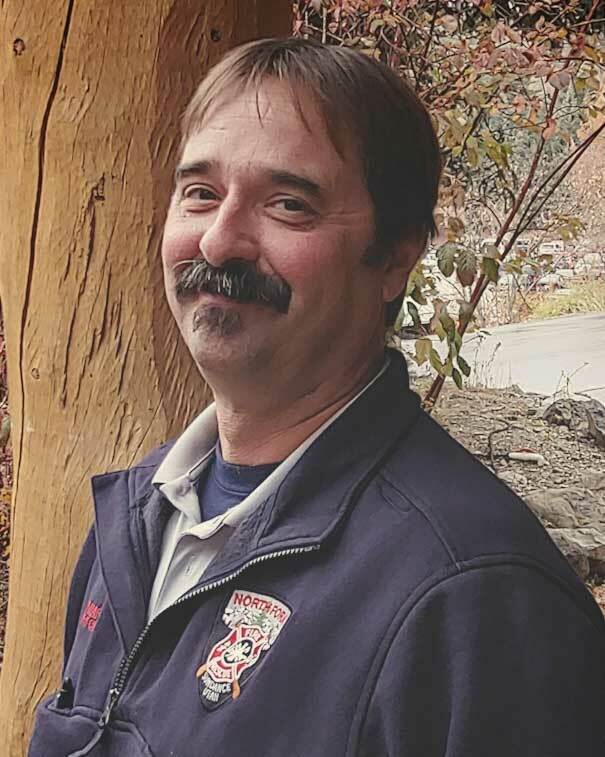 The department provides fire suppression, fire prevention, rescue, emergency medical service and disaster preparedness to the citizens and visitors in the North Fork and South Fork areas of Provo Canyon. Our charge is to provide the highest skilled response to our residents and visitors in their time of need. We are ever challenged with the task of improving upon the fire, rescue and emergency medical services that we provide, and strive to be there whenever the need arises. Our continued promise is to be a professional, determined, well-prepared emergency services provider, made possible through the commitment and positive attitude of our great volunteer firefighters. We continue to make our community a better and safer place in which to live, work, and recreate. WHAT DO MY FIRE PROTECTION FEES PAY FOR? North Fork Fire Department utilizes both professional and volunteer firefighters. The inherent dangers of high heat, unpredictable fire behavior, and a multitude of tasks could be disastrous without a high level of organization. All of our firefighters must have extensive training, hands-on experience, know their equipment and fulfill their roles without error. At some time our lives may depend on these brave hardworking men and women. Fighting fires either structural or wildland requires specialized equipment. The fires North Fork Fire Department must fight are hot. Your oven may have a high heat of 500 degrees Fahrenheit whereas the average house fire burns at 1,100 degrees Fahrenheit. Wildland fires can burn at much hotter temperatures from 1,470 to 2400 degrees Fahrenheit. The North Fork Fire Department utilizes the following equipment to keep you safe.